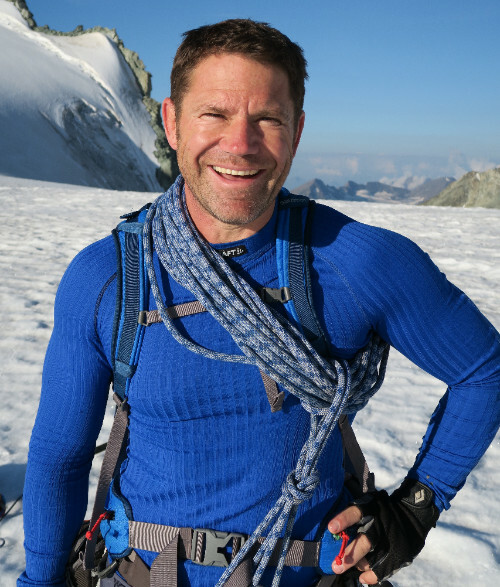 Steve Backshall has been leading expeditions to unknown parts of the world for nearly twenty years. For the last year, Steve has embarked on his greatest project yet - ten expeditions into dark corners of our planet that have never been seen before. Inspired by Steve’s upcoming BBC series, ‘Expedition’, his talk encompasses astonishing tales from a year of adventure; taking light into forgotten caves, making first ascents of Arctic peaks, and first descents of Himalayan rivers - he talks of narrow escapes and scrapes plus jaw dropping tales of close calls with near certain death as well as lessons learned from his extraordinary year.